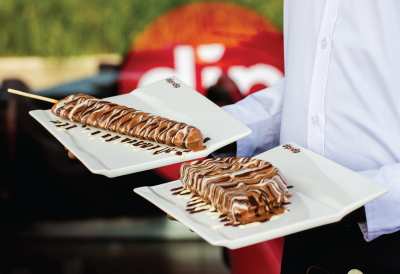 dipndip is the ultimate chocolate café. Using only the finest Belgian chocolate, they offer countless choices of dessert items and beverages that ranges from crêpes, to waffles, to traditional hot chocolate. Whether it is white, milk or dark, they have something for every chocolate lover.